Yoga and its effects on health! Combine it with 30 minutes of aerobic exercise/workout. – Get Heart Healthy! 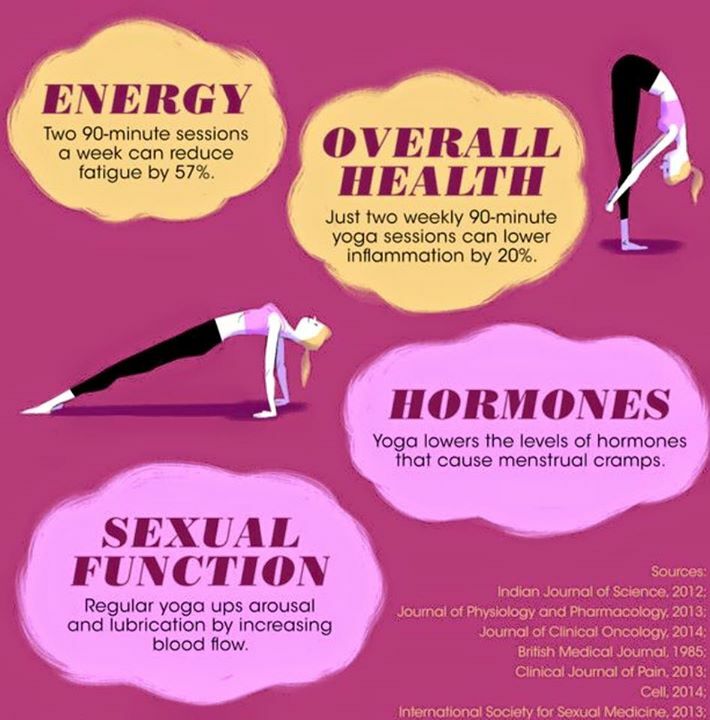 Yoga and its effects on health! Combine it with 30 minutes of aerobic exercise/workout. Previous Article Sugar and its different names! Next Article Meditate, Pray and do Yoga to remain healthy!